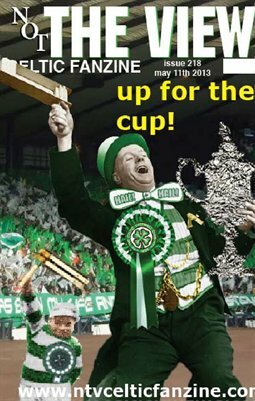 Cup Final issue 218 of Not The View Celtic Fanzine featuring a preview of the big match and the return of Henriks Tongue. 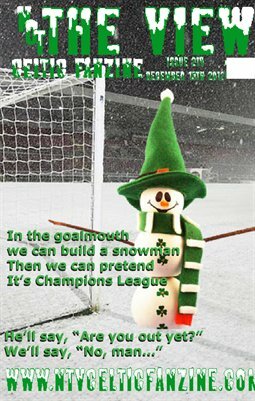 Fanzine for supporters and friends of Celtic FC Glasgow. 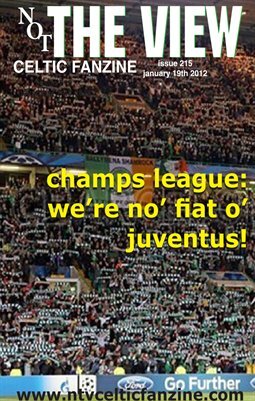 Not The View Celtic Fanzine Issue 214. News and humour about Scotland's finest football club.